What is Home Textiles from Spain? How to register on the web? Comersan provides their clients with a wide range of products giving good design and color. The offer goes from the classical design to the most modern and strinking printed and jacquard designs, high-quality microfibres, innovative range of technical textiles, and a full range of contract products to satisfy this sector requirements. Polígono Industrial IE-1, Barranc del Marqués 38 . 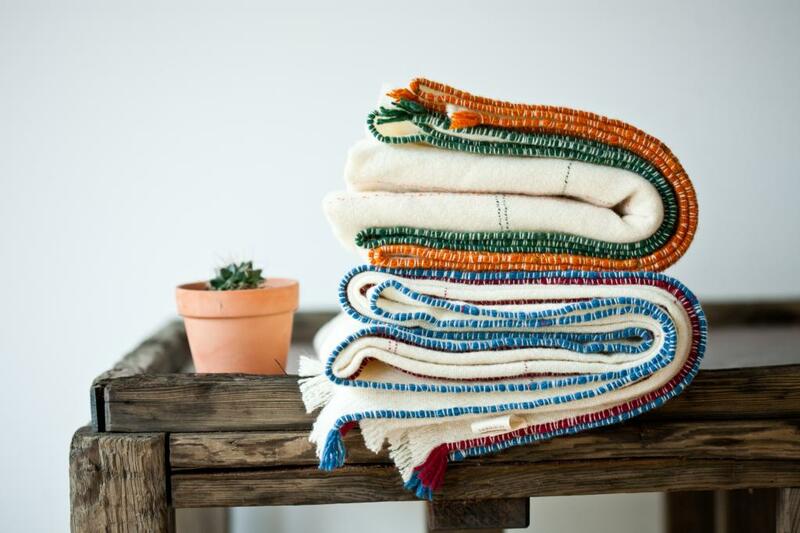 Belpla, S.A. is an entirely Spanish company that manufactures and sells blankets. It has over fifty years’ experience in the textile industry and is considered to be one of the most important on the international market. Belpla has a wide range of exclusive products that are the result of continual research and development that combines design with continuous technological progress. It provides high quality blankets and quilts along with the most classic and modern successful designs that are sold under registered trademarks that guarantee their quality and worldwide renown. This are the basis of our project. Our design department is made up of an excellent group of professionals, a production on 40 latest technology Jacquard looms, our own laboratory and quality control department with high technology instruments permit us to develop the best fabrics for our clients. Lastly, a consolidated sales team and with experience obtained all through these years, helps us to sell in more than 60 Countries all over the world. Textil Casamoda S.L., empresa fundada en 1994, desde entonces hemos evolucionado rápida y constantemente. Las instalaciones de la empresa se componen de 10.000 m2 en dos bloques , sobre una superficie propia de 20.000 m2. En la actualidad la empresa la componen, más de 90 trabajadores repartidos en todos sus departamentos. Su capacidad de producción es casi ilimitada puesto que se apoya en las posibilidades enormes de la región textil en la que se ubica. Textil Casamoda S.L., está presente en las más importantes ferias del sector textil hogar, tanto para asentar sus actuales mercados como para expandirse a nuevos mercados. La empresa está en constante desarrollo de productos nuevos aplicando a la mayoria de ellos, la más avanzada tecnologia textil del momento. THE PRODUCTS OF THE COMPANY MORA ARE ARTICLES OF HIGH QUALITY AND RECOGNIZED INTERNATIONAL PRESTIGE. Tejidos Reina es especialista en productos de ropa de cama y complementos para el hogar. El departamento de I+D+I tiene un papel importante en el desarrollo de nuevas colecciones y productos dentro de las diferentes marcas que cuenta la empresa como Lois, Javier Larrainzar y Hosteline. Esta última especializadas en artículos y productos de la línea contract. Además de productos textiles de tipo superior, también se ofrece al cliente el servicio de desarrollo de sus propias colecciones, confección y packing del producto final, acordes a las exigencias y tendencias del mercado. Apostamos siempre por las últimas tecnologías en estampación digital, acabados y tejidos jacquard, haciendo de nuestros productos líderes en el mercado del sector textil. Calm and simple but not plain. Honest and sensitive. Inspired by classic and timeless atmospheres. With tones that may be subtly different or in sharp contrast but always in balance. With surprising textures and sensations resulting from research into fibers and materials. Adapted and only possible using a wooden loom and thanks to the weaver’ s hands. This is what defines the designs of Teixidors’ products; creations that have the desire to last aesthetically and materially. That is why they give the tranquillity of wearing something that never goes out of fashion. Far from the dictates of the latest trends, they adapt to long-term parameters established by the contemporary nuances of taste and style. They are always modern because they subtlyevolve with the consumer’ s perception; they are always refined and welcoming. JOSÉ ALBERO PUERTO S.L. is a well established company not only in the Spanish market, but also within the European Union. Our main business is the production and distribution of all sort of towels, terry confectioned articles and other home textiles. A dynamic and reactive team is managing the company. These are the premises that we understand as a key factor in order to succeed in a current changeable and competitive environment. The latest textile technology, a flexible and well defined structure, linked to a quality control system in all the stages of our production process, lead us to achieve our main objective: our customers satisfaction. 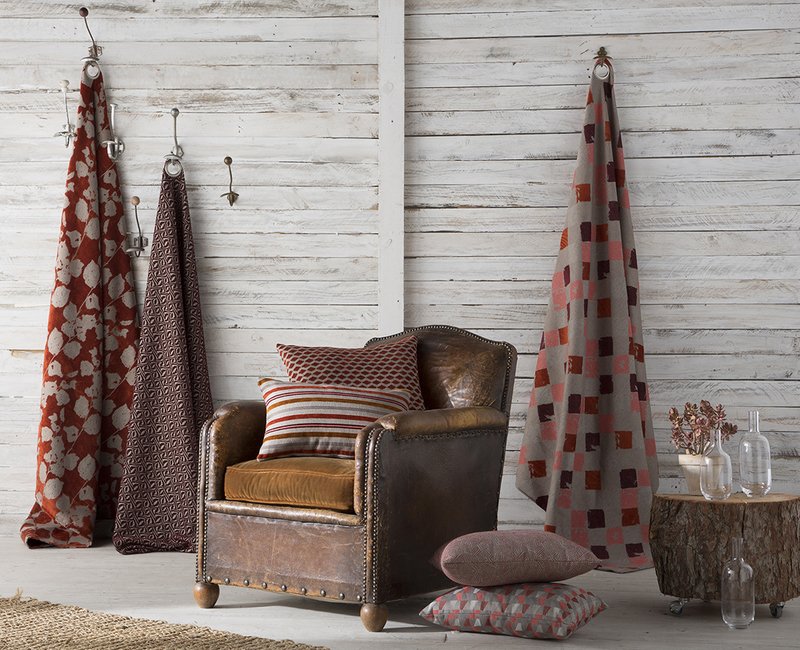 Since 1976 PIEL, S.A., manufactures a wide range of home textiles, including fabrics for upholstery and decoration, blankets for all ages,and knitted quilt.. But also, the Company is starting to be recognized for its variety of technical textiles, which produces and has patented, as: SONOPIEL ®, EXATEL ®, etc. We apply both technique and aesthetics to our designs. We focus on designing innovative, useful and ecological products. (Ecodesign). We are a national leader in textile manufacture but we also have a consolidated supply network in more than 70 countries in five continents. Quality Management, R&D and Innovation are very important to our business. We use our technical excellence and flexibility in the design of avant-garde and competitive products. We have an Integrated Quality and Environmental Management System and our own energy supply. The leading firm in the Spanish market, and a benchmark in Europe’s household textile market. Located in the town of Ontinyent (Valencia), its premises boast over some 55,000 square meters, providing employment for 80 people, and constituting one of the main driving forces behind the local economy with a turnover of 12 million euros. These premises house both the company’s production centre and its logistics and administrative facilities. The history of this textile company is an example of how to look to the future without forgoing the very characteristics and values that have enabled it to reach the position it holds today. 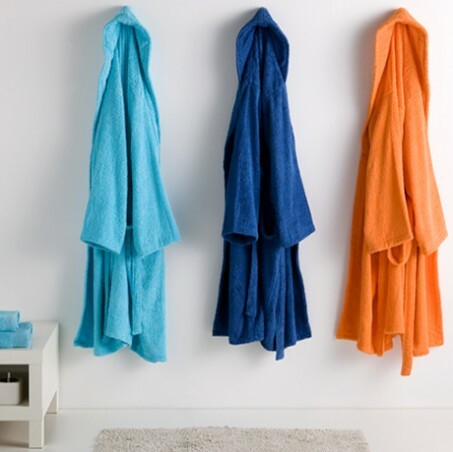 The leading company in the domestic blanket market, some years ago it began a far-reaching product diversification process, thereby enabling it to become one of a handful of companies in Europe that are comprehensive suppliers of household textile products and services. Products such as duvets, sheets, bedspreads, bathroom towels and accessories, tablecloth and kitchen sets, amongst many others, have long been part of the company’s product range. Imbued with its creators’ enterprising spirit, Manterol has always been a company with its sights set firmly on the export market, as shown by the more than eighty countries throughout the world in which the brand is now present. As a result of this, it has an extensive commercial network that enables it to cater for over 4,000 trade customers.